Unbelievable is what Distantt's story is called often. Distantt aka Chris Garcia is a 14 year old producer from Texas. He has been playing music for 6 years but making music for 1 year. He started his music with the piano and stuck with it for a long time. His obsession with electronic music started a year ago but he did not think of producing just yet. He was composing music on the piano then until he was introduced to FL Studio by a friend. He got the demo and quickly fell in love. He has gone through many genre's such as trance, house, hardstyle, top 40 remixes, and more. He finally stuck on Electro House and has been loving it ever since. Now Distantt has gotten much praise from many producers such as Lazy Rich, Hirshee, Ryan Enzed, Cold Blank, Yenn, Vodge Diper, The Clamps, PRA2, Joe Garston, Dubsidia, Titanoz, PIXL, Sweet Cheat, Monolythe, E-cologyk and many more. He promises to bring your speakers to life and create nasty dancefloor-destroyers for you! It appears he has taken the right path and has chosen to fall in love with Electro House! And lucky for you Infinity and Rock This are FREE DOWNLOADS! Check out some of his tunes after the jump. Personally I was a big sucker for Ballistic. such a long buildup, good stuff tho. I LOVE THEM ALL!!! :D I didn't like this type of music at first, but I've warmed up to it now after reading your blog for the past weeks. :D Awesome music. Yeah, Ballistic is where it's at, and at 14? I smell great music for the future! All songs were great! Thanks! 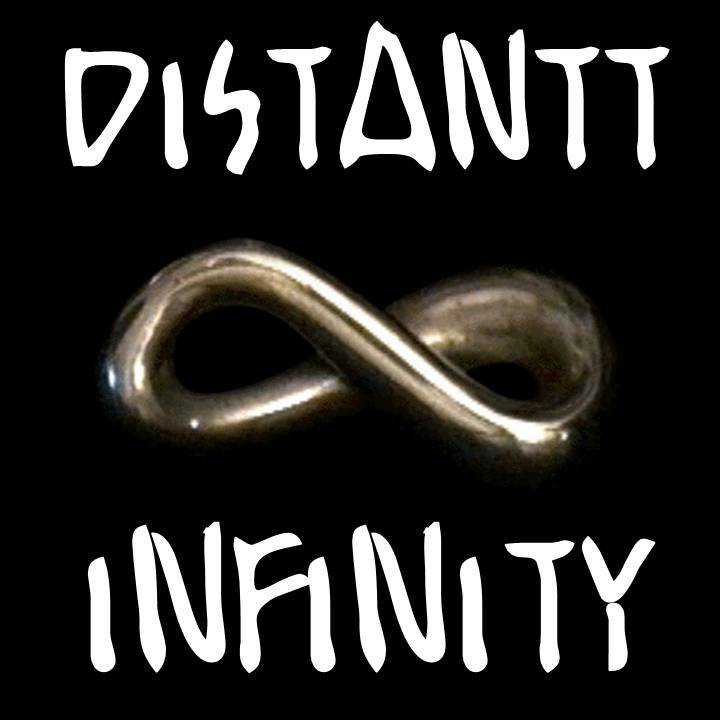 Distant is awesome. Distantt - Hyperdrive ... 30 seconds in. A.W.E.S.O.M.E. I really wish I was talented like this kid. The more I read your blog, the less I dislike electro hah! I just haven't been exposed enough I suppose! I'll be honest, I'm developing a soft spot for the songs with 8-bit sounds in them. Have to admire his focus. Are you sure he's only 14?? I've been a long time electro/fidget fan and I must say, this is some top notch stuff... especially for a kid so young!! Thanks for the Free Downloads, btw!! Wow really good songs! and he's only 14! Awesome music! Keep up the great work with the blog! Followed! That 1st and 2nd beat was kickinnnn'. Loved it EA! Definitely pretty nice stuff, should have started making music earlier!